Calling all Officials! 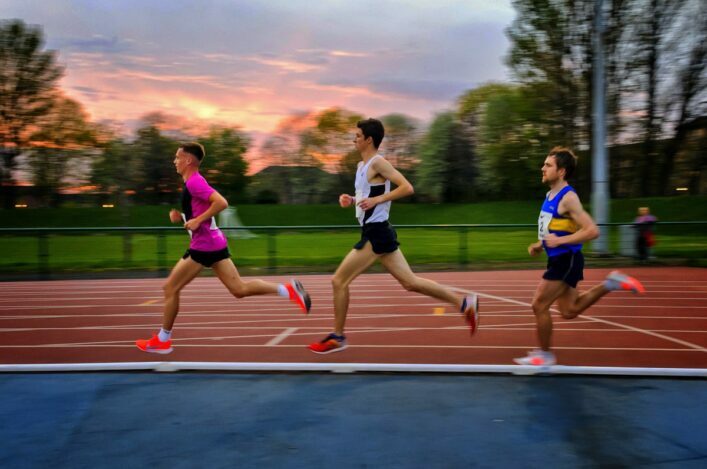 There are three Officials courses taking place in Glasgow this weekend which are still open to those who may wish to take part. 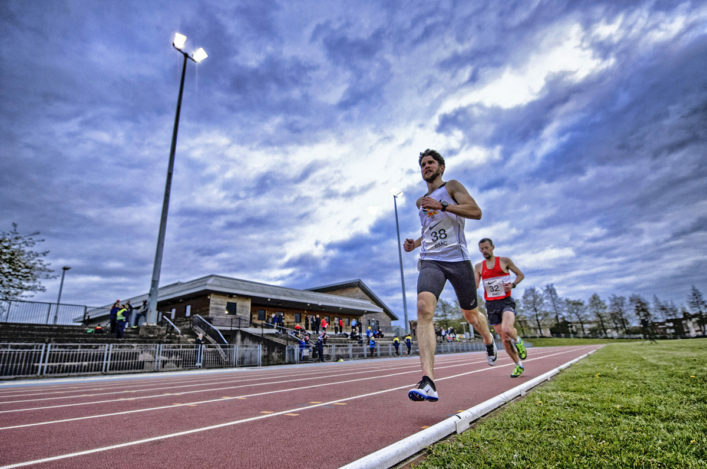 The course are Health & Safety; Assistant Officials; and Level 1 Starter/Starter’s Assistant and they will take place at Crownpoint Sports Centre in Glasgow on Saturday (December 10). 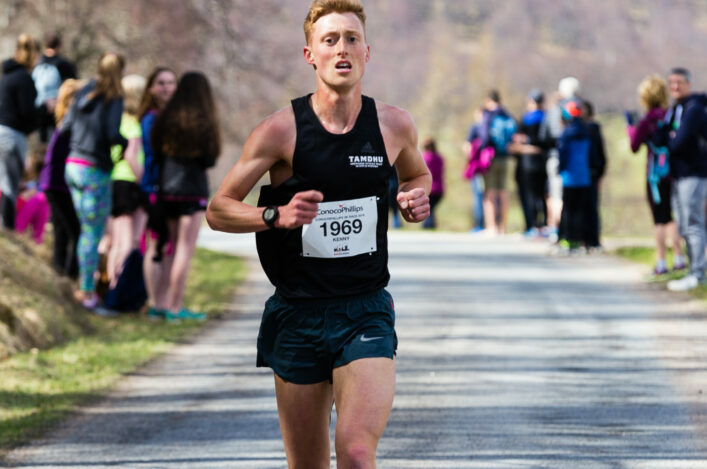 scottishathletics are very keen to see as many people as possible on these courses and would ask all our officials to pass on details to anyone they may think might be interested in the courses.There are more details on the Courses for Officials section. Shona Malcolm is in the process of arranging more courses for 2017 and these will be added to the website shortly – so please look out for these. Evelyn Robertson, a field official with many years of service, has decided that the time is right to take a well-deserved retirement from athletics. In a memorable career, she become the first British female to achieve a level four (senior) coaching award (in hurdles) and served her time as a Scottish national hurdles coach, Scottish team manageress and field official. 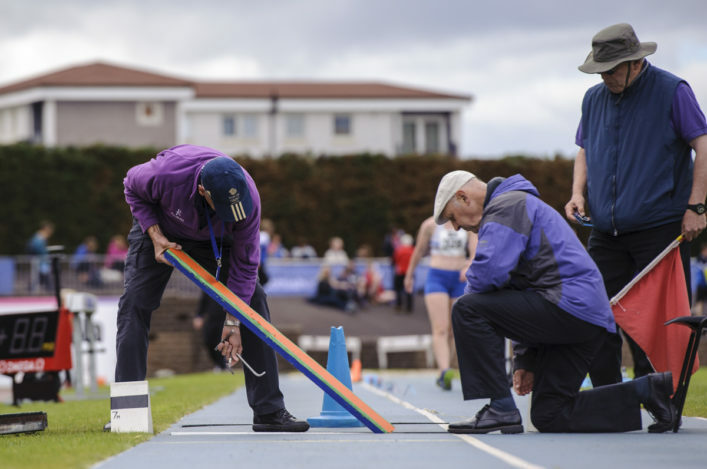 She belongs to the small, illustrious group who officiated at the Commonwealth Games of 1970, 1986 and 2014, and served a seven-year spell as secretary of the Scottish Athletics Official Association. All at scottishathletics wish Evelyn best wishes in her retirement.